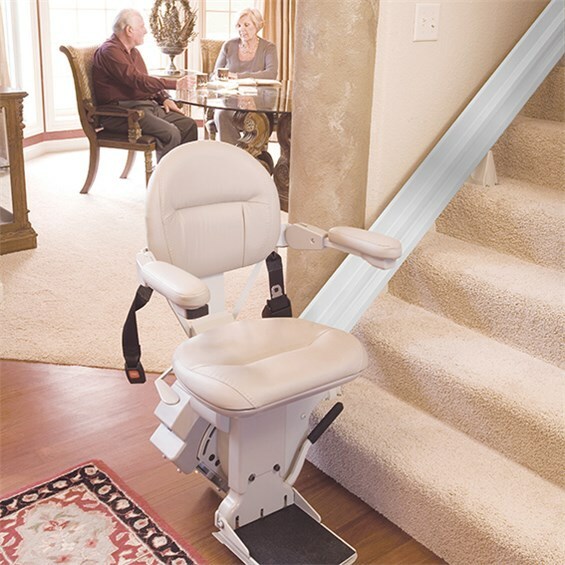 When you suffer from a handicap or mobility challenge, moving around your multi-level home safely becomes the number one priority. 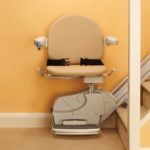 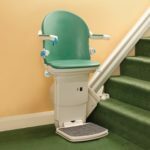 Curved stair lifts and straight stair lifts in DeKalb County from Stair Lifts Atlanta, LLC can make your home much more accessible and significantly safer. 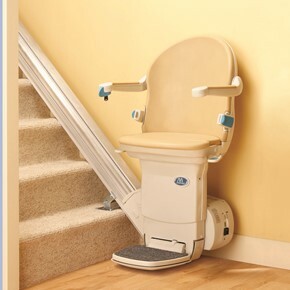 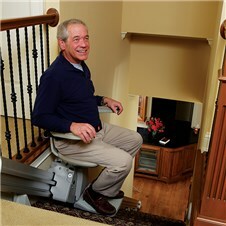 The comfortable, smooth ride of a stair lift practically eliminates the possibility of an accident on the stairs. The seat, arms and footrest all fold away tidily so that the lift never obstructs traffic for others not needing the lift. 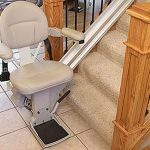 A call-send button allows the lift to be utilized by multiple users and still be available on demand whenever and wherever needed. The swivel seat turns and locks to ensure the user can get on or off with ease and confidence. 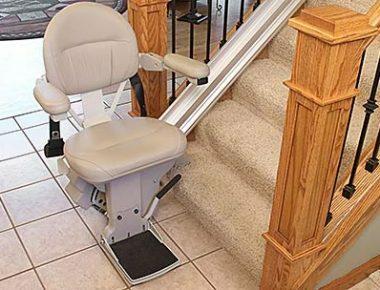 The challenges are real, but there is real help available with stair lifts in DeKalb County available through Stair Lifts Atlanta, LLC. Call Stair Lifts Atlanta, LLC at (770) 880-3405 or send an email using our website contact form to the right to arrange a complimentary home assessment for stair lifts in DeKalb County.